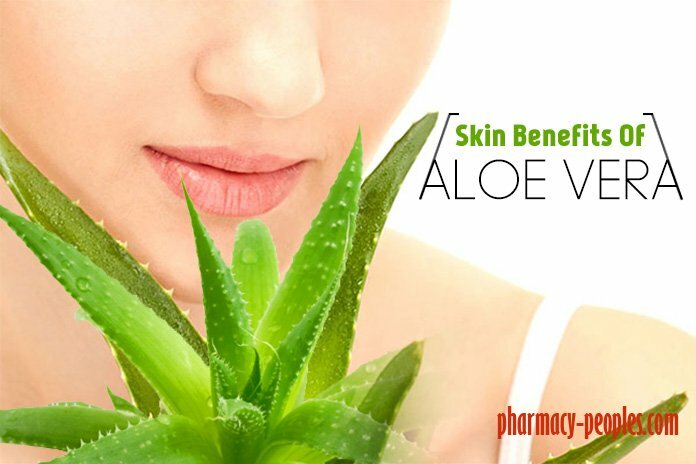 Here are the some of the benefits of Aloe Vera on the skin. Tan is a common problem people face during summer season even if you are sitting inside. Harmful sun rays damage the upper layer of your skins and burn it. It also speeds up the aging process. Aloe Vera helps you in removing the tan. Take fresh Aloe Vera juice and few pieces of ale Vera or gel and tomato juice. Mix all the items and apply it on your face, leave it for overnight and then wash your face. Do this regularly to remove tan from your face. 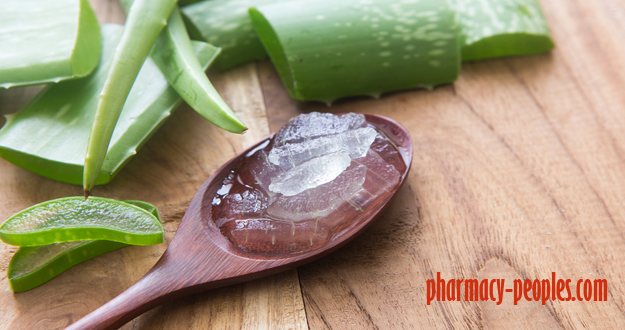 As we know that Aloe Vera is the best moisturizer and it keeps our skin hydrated. It also aids in eliminating dark circles and black stains the eyes. Its leaves contain almost 90 % of water which will keep our skin hydrated. Take fresh aloe Vera gel, vitamin E capsule, and Coconut oil. Mix all the items and night. Apply it under your eyes and leave it for overnight. 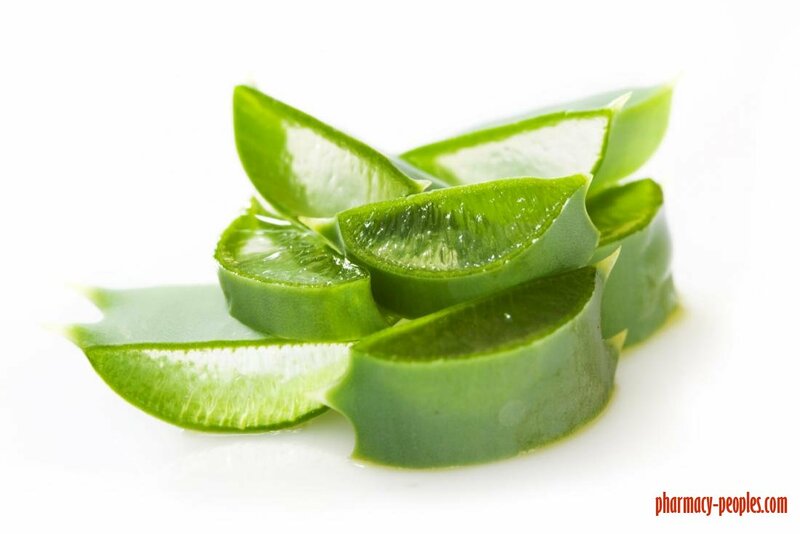 Aloe Vera is also used to remove the sunburn signs. Take Aloe Vera gel and an ice tray. Squeeze the gel and add some amount to the ice tray. Now refrigerate it for one day before use. Before going to bed at night apply this mixture to your face and hands which are affected by sunburn. Leave it for overnight to dry. Wash it with clean water now you have flawless skin. Take fresh aloe Vera gel, tea tree oil, and oats. Mix all the ingredients in the equal amount and apply it on your skin. Leave it for overnight and wash it thoroughly. Scrub your face with a soft rub to scrub off the excess oil. So by following these easy steps, you can get maximum benefits from Aloe Vera. These are the benefits of Aloe Vera on face overnight, and surely it will give you instant results at home.